Patti Morisset, Kaye-Smith’s Creative Merchandise Director, has been elected President of the NWPMA (Northwest Promotional Marketing Association). Patti has served on the Board of Directors for the last four years. The NWPMA is a part of PPAI (Promotional Products Association International) and covers Alaska, Washington, Oregon, Idaho and Montana. This regional association produces two major trade shows each year and provides professional development classes for members, Sip-n-Learn sessions, free industry webinars, coupons books, scholarships, legislative advocacy, newsletters and peer support. In October Patti attended the Leadership Development Workshop in Dallas where all 26 district representatives met to learn and share information as part of the national PPAI sponsored event. 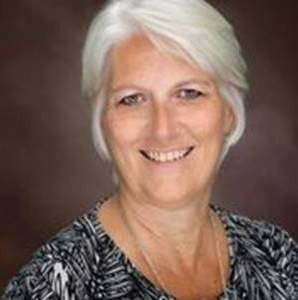 We congratulate Patti and wish her continued success with her new role at the NWPMA. Give an hour, save a life. Or three.